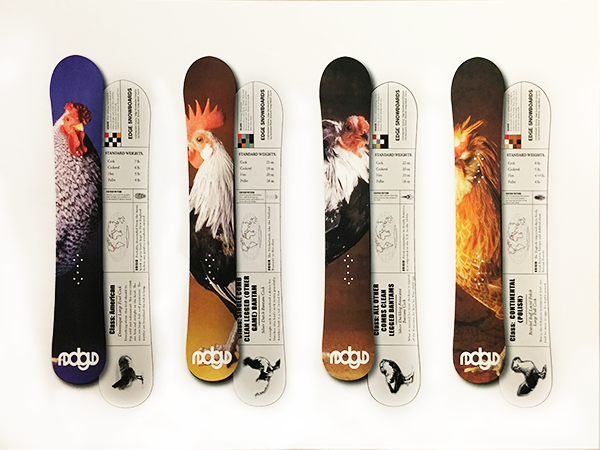 These designs where created for the ficticous Edge Snowboard company. Another school project that was well recieved. These designs where just concept art.